This is a blank filler to be installed in Dell Poweredge SFF Small Form Factor empty hard drive slots. This is not a tray or caddy. 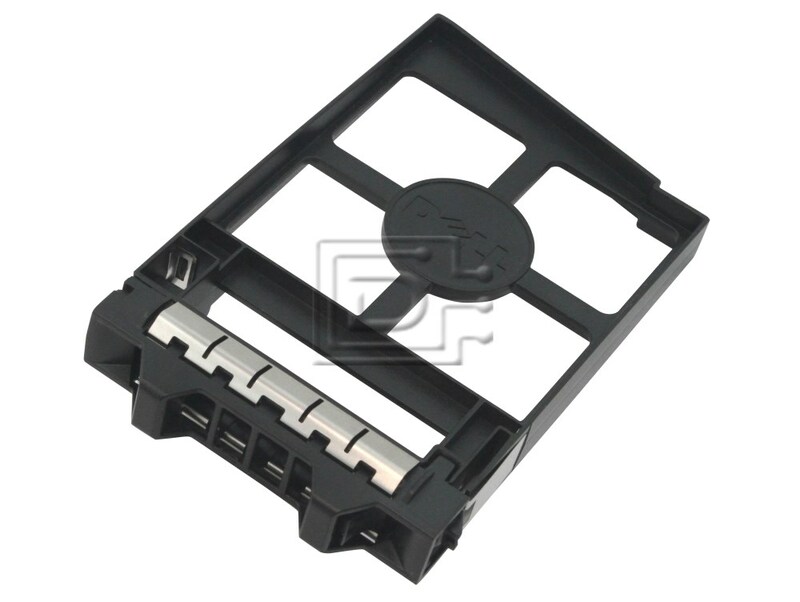 Dell (Original) 5PPFJ TW13J SFF Small Form Factor 2.5" Blank Caddy for Dell Poweredge T310, R415, T410, R510, R515, R610, T610, R710, T710, M600, M605, M610, M610x, M710, M710HD, R715, R810, R815, M805, M905, M910, R910, M1000e, MD1120, MD1220 - Used. This is a blank filler to be installed in empty hard drive slots. This is not a tray or caddy.